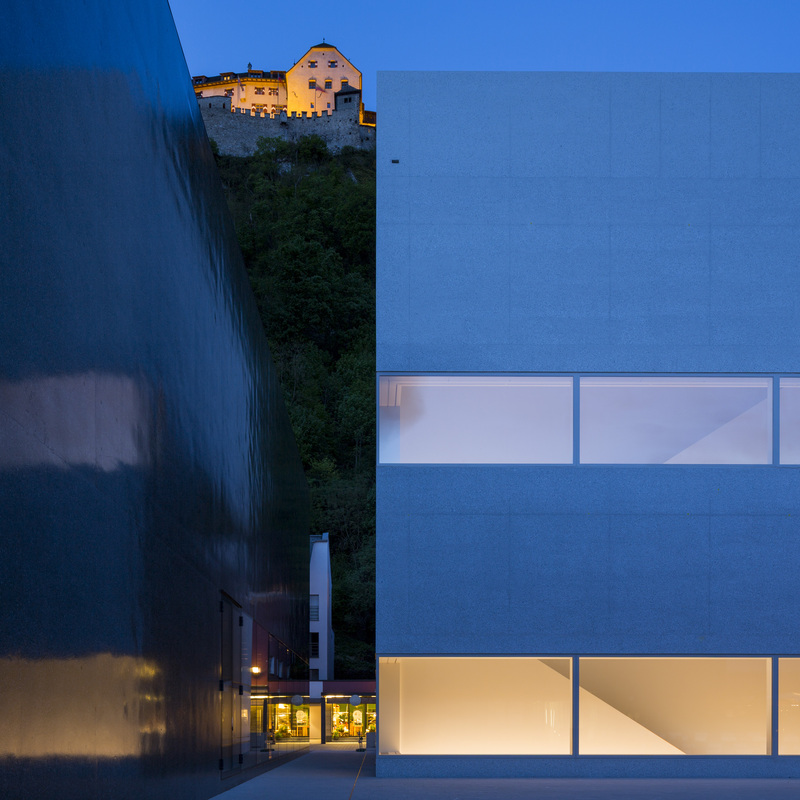 In the year 2015 Liechtenstein will feature for the first time on the programme of the Museum Academy of Universalmuseum Joanneum. From 2 to 3 October a conference on ‘Communicating architecture’ will be held as a joint project of Kunstmuseum Liechtenstein and the University of Liechtenstein. Architecture is a documentary record of the history of culture and style. It is a repository of information, standing for regional knowledge networks and knowledge transfer. Institutions like museums and heritage authorities, as well as private initiatives, are making efforts today to preserve it as a cultural asset. Building, however, is just one of the many facets of architecture. The central question to be tackled by the conference on ‘Communicating architecture – contemporary positions, methods and media’ is how architectural space, with its many different layers of information, can be opened up as a source of knowledge and made accessible to the general public. 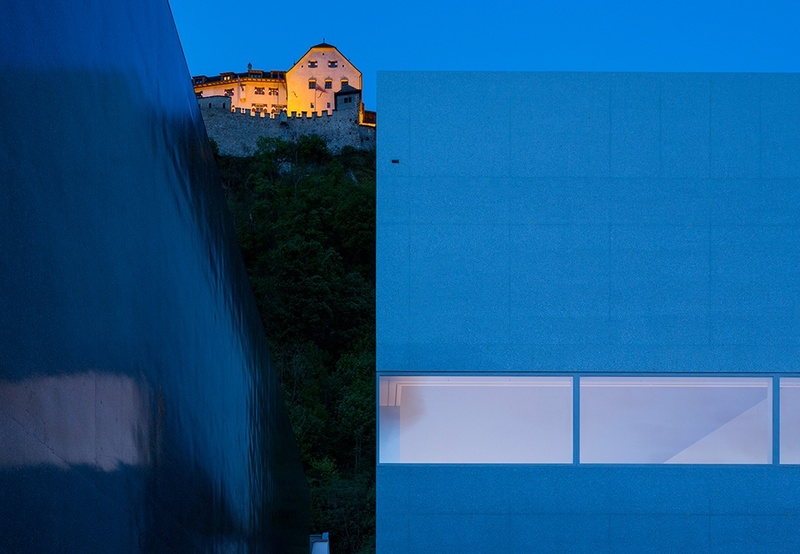 The two-day event is being organised by the Liechtenstein Museum of the Fine Arts and the Institute of Architecture and Planning of the University of Liechtenstein. It is addressed to working architects and architectural popularisers, curators and museum educationalists, students and academics in the field of architecture. The event will be moderated by Elke Krasny of the Vienna Academy of the Fine Arts and Peter Staub of the University of Liechtenstein. On Friday there will be lectures and round table discussions to cast light on various issues connected with the communication of architecture. Marianne Burki, head of the Visual Arts division of the Swiss cultural foundation Pro Helvetia, Verena Konrad, director of VAI (the Vorarlberg Architectural Institute) and Anh-Linh Ngo, architectural journalist and curator, will explain their views on the media used in architectural communication. Barbara Feller, Managing Director of the Austrian Architectural Foundation, together with Angelika Fitz, author, curator and cultural theorist, and Riklef Rambow, Professor of Architectural Communication at the Karlsruhe Institute of Technology, will demonstrate to what extent the selection of methods for the communication of architecture depends on the target public. Saturday will be dedicated to a series of excursions into the architectural showcase region of Vorarlberg. After viewing the Vorarlberg Architectural Institute, participants will have the opportunity of visiting the Women’s Museum in Hittisau and Werkraum Bregenzerwald (the Bregenzerwald Workshop Space). After that, further Vorarlberg museums can be visited from 6.00 pm to 1.00 am under the auspices of the ORF (Austrian Broadcasting) Long Night of the Museums 2015. The Joanneum Museum Academy was founded over ten years ago by the Joanneum Universal Museum as an institute offering services to directors and staff of museums, independent curators, designers and culture popularisers, academics and students of museum-related subjects. The exchange of knowledge is encouraged on an interdisciplinary basis, with the help of an international network of partners from European museums and universities. € 180, concessions € 150.